Eastern Kentucky University swept a doubleheader from Murray State University Saturday with a 5-3 win in game one and a 9-4 win in game two. EKU senior right-handed pitcher Stephen Hefler earned the win in game one after surrendering three runs on five hits in nine innings while striking out three batters and walking three. No EKU batter tallied multiple hits in the game, but junior left fielder Jacob Daniel and junior infielder Dustin Dunlop each homered. 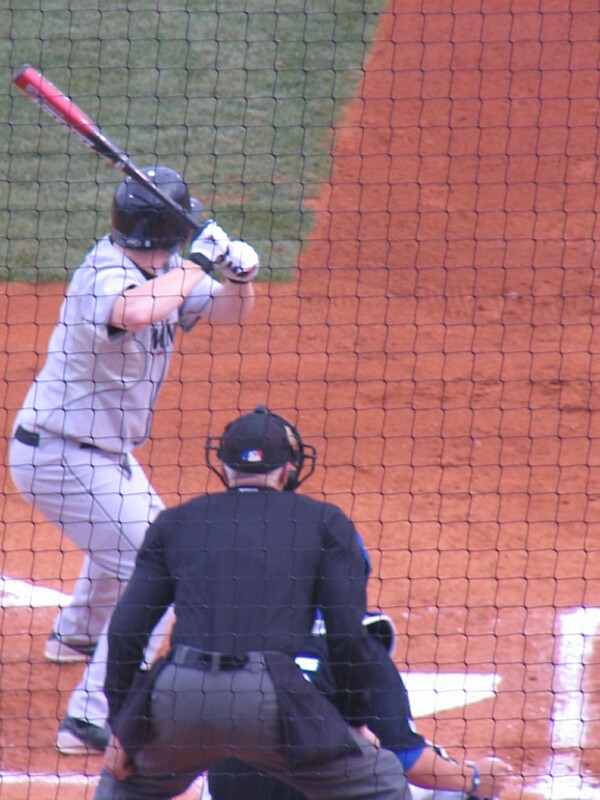 Murray St. junior right-handed pitcher Tyler Beers took the loss after surrendering five runs on six hits in eight innings. In game two, EKU sophomore right-handed pitcher Alex Rexroat earned his first win after recording the final out of the sixth inning. The Colonels scored seven runs in the bottom of the sixth to rally for the 9-4 win. EKU junior first baseman A. J. Jamison was 3-4 with three RBI and two runs scored. EKU junior right fielder Michael Garcia was 2-4 with one RBI and one run scored, and Dunlop was 2-3 with one walk, one RBI and one run scored. Murray St. senior right-handed pitcher Jake Donze took the loss after surrendering eight runs on eight hits in five and two-third innings. Western Kentucky University (27-18, 12-9) welcomes Florida Atlantic to Bowling Green this weekend. The Hilltoppers sit in fifth place in the conference but are just three games out of first place. Florida Atlantic and two other teams are tied in second place, one game ahead of WKU. WKU has lost five of its last seven games but still has a chance to play its way into a NCAA tournament at-large bid. The marquee mound matchup of the series will likely come on Saturday when WKU freshman right-handed pitcher Justin Hageman (7-4, 3.42 ERA) takes on Florida Atlantic junior right-handed pitcher Paul Davis (8-1, 2.72 ERA). 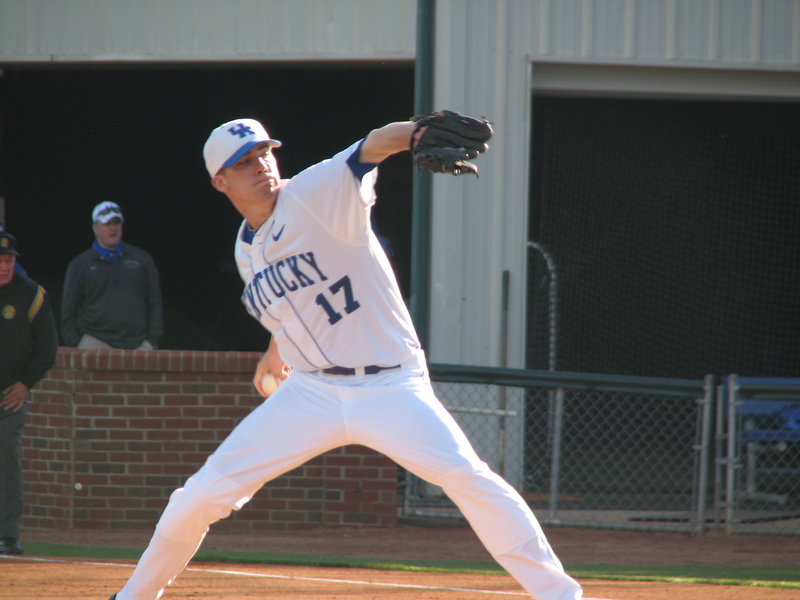 The best pitching matchup in the nation this weekend will likely be in Lexington Friday night when University of Kentucky junior right-handed pitch Alex Meyer takes on Vanderbilt junior right-handed pitcher Sonny Gray. Both pitchers are likely to be first-round picks in the June MLB draft. 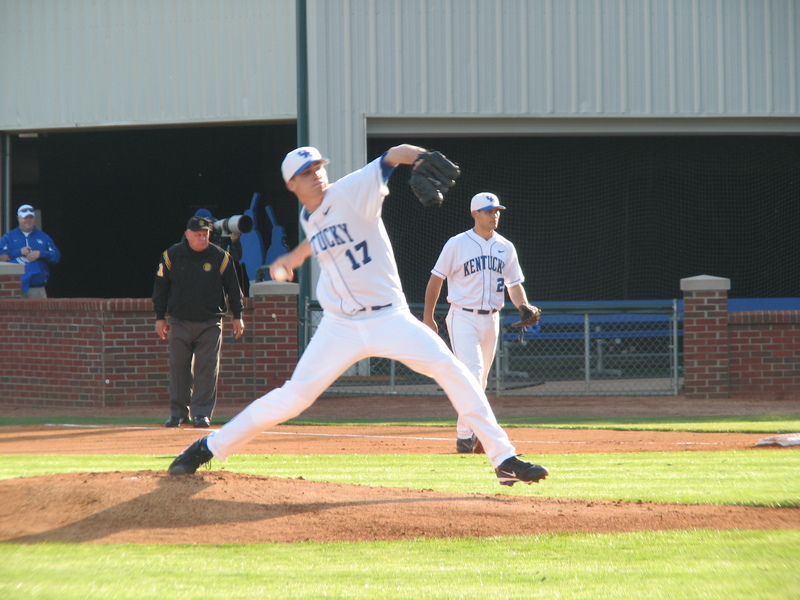 Meyer has been one of the few bright spots for UK this season and is 4-5 with a 3.32 ERA on the year. Meyer and Gray rank No. 1 and No. 2 in the Southeastern Conference in strikeouts with 91 and 86 respectively. Gray leads the league in wins, ranks second in opponents’ batting average and fifth in ERA. 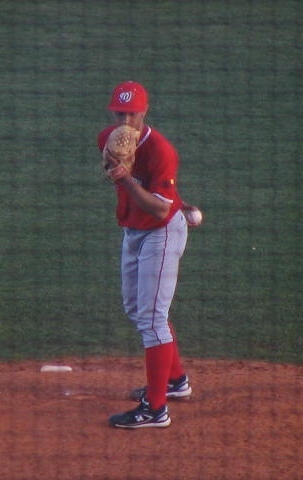 Meyer ranks third in the conference in innings pitched. This week’s stat is technically from week 12 baseball, but we couldn’t pass up the chance to note some more odd stats from the University of Louisville‘s 1-0, 18-inning loss to Seton Hall Thursday night. The two teams played the equivalent of just under two complete games of scoreless baseball. UofL junior right-handed pitcher Derek Self and Seton Hall pitcher Joe Dirocco each pitched at least nine scoreless innings but didn’t get a complete game or a win. Cards’ batters not named Adam Engel combined to go 1-47 in the game. Two different UofL pitchers for each team lasted long enough to qualify for a win if they were making a start. Five different batters in the game failed to record a hit in at least six at-bats. Lexington Catholic alum Justin Riddell will attempt to lead Cincinnati to what could amount to a Big East Tournament berth clinching series win versus West Virginia this weekend. Cincinnati is currently seventh in the conference but is 2.5 games up in the race for the eighth and final tournament berth. Riddell has been the best former Kentucky high school batter playing outside the state this season. He is batting .342 with six home runs, 50 RBIs and 20 runs scored on the season. His six home runs, 50 RBIs and .544 slugging percentage lead Bearcats’ hitters.